Made up of various stunning rivers, this quaint Pacific Northwest destination has many different types of boats waiting to help you create your own adventure. 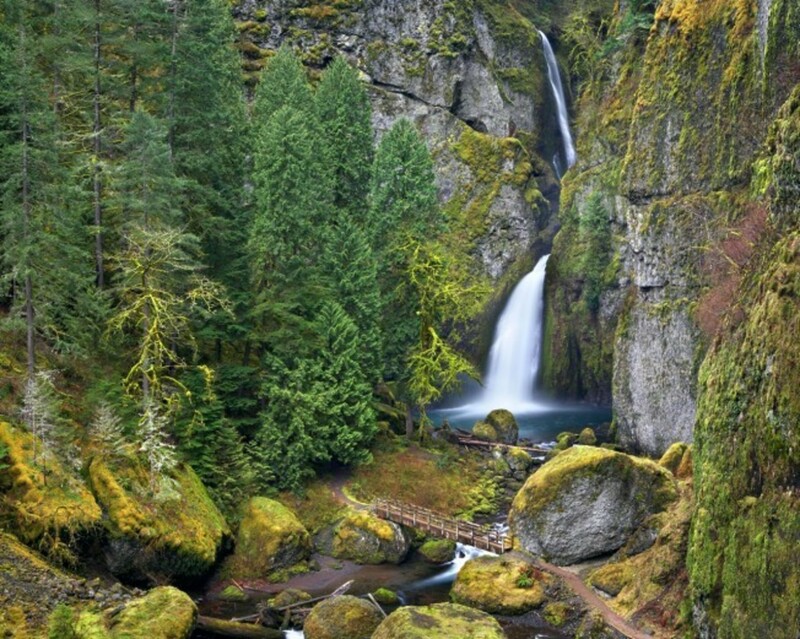 Sail down the Columbia River in style or take part of the waterfall tour. After a full day boating, discover the true spirit of Portland with any of the local brews or dine at a floating restaurant. Whatever you decide, you know something amazing is waiting in Portland. 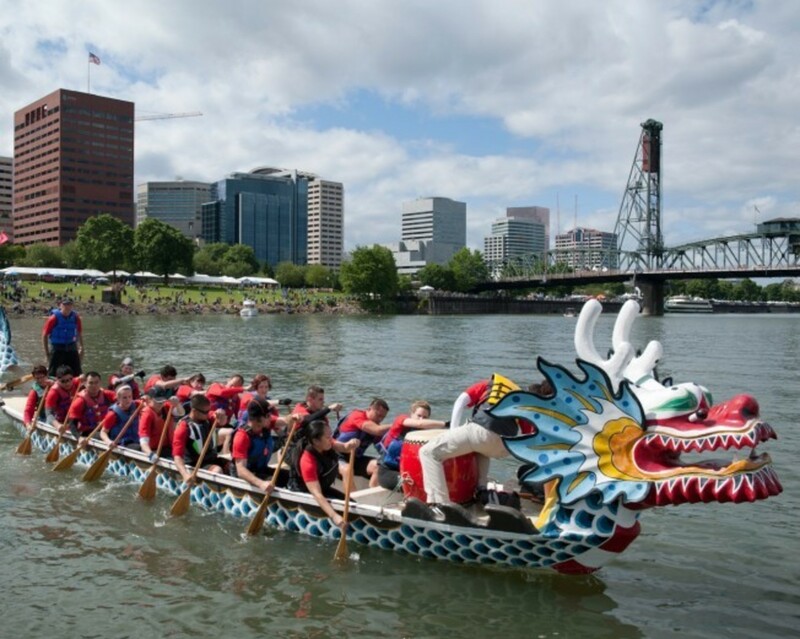 Don’t miss the opportunity to attend the annual Portland Rose Festival Dragon Boat Race. Held on the Willamette River near the Hawthorne Bridge, the races feature exciting four-team heats held every nine minutes. More than 80 different teams – local, national and international – compete in boats graciously provided through the Portland-Kaohsiung Sister City Association. There are many summer fishing options happening all across the state with some producing stellar action. Giant salmon prospects in the Columbia River are very strong, and fishing has been fairly good although extremely warm water temperatures can be a bit worrisome. The banks of the Columbia River is your best bet to catch a giant salmon. If you are unable to get to the Columbia River, look for one of the dozen local hatcheries. Carved by the great Missoula Floods, the Columbia River Gorge is a stunning landscape full of breathtaking vistas and abundant waterfalls. With its charming orchards and vineyards. Hood River’s laid-back, surf-town vibe, makes the area seem like another world, though it’s only an hour from Portland’s downtown. A waterfall tour of this area provides panoramic views of the gorge. Waterfalls and trailheads will beckon you as you tour around. This park is located 3 miles east of Washougal in Clark County. 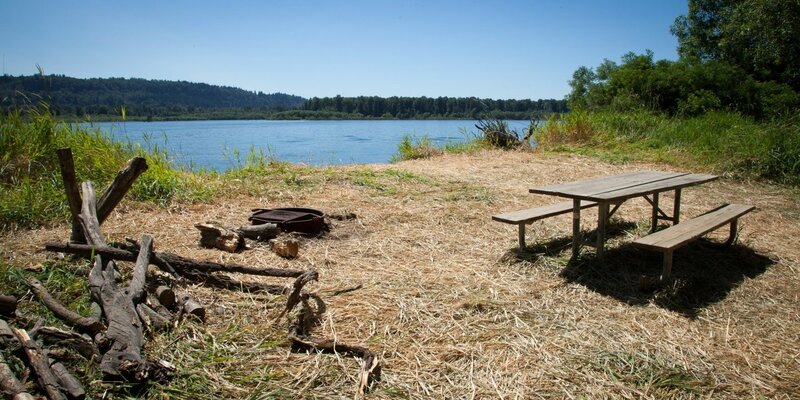 Occupying 510 acres in the Columbia River Water Trail, it is accessible only by boat. The island offers bird watching, boating, beach walking, camping, and picnicking. Reed Island features a heron rookery on the southwest section of the island. Even though there are no docks or buoys at the park, visitors can beach their boats on the sand by the campsites.